1961- It was a year not all too different than 1960. A year whose best music was often made by sixties holdovers. The creators of soul music, Ray Charles, Sam Cooke, James Brown, were still in full swing and releasing some of their very best stuff. Bo Diddley, the Everly Brothers, the Coasters & Fats Domino were at the tail end of their most relevant musical period but each of them managed at least one great song in ’61. The underrated Ricky Nelson had a great year and Elvis, back from the army had a stable of huge hits. Though it wasn’t one of their most prolific years, the Drifters managed a few great lesser known songs. Hank Ballard & the Midnighters, one of the raunchiest groups at the time, managed some great tracks as well. Chuck Berry was on his way to prison but was able to keep recording during his trials and released his last great songs before a three year prison stint. 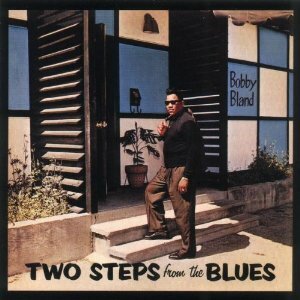 Bobby Bland can get credit for being both a soul man and a blues man and though he had been around since the late fifties, he probably had his best year in 1961 with the release of his soul/blues classic album “Two Steps from the Blues”. Freddie King was the other bluesman on fire in ’61 releasing his debut album “Freddie King Sings” which contains his signature song “Hide Away”. Vets Howlin’ Wolf and Jimmy Reed both had multiple hits and Slim Harpo, Little Junior Parker & Albert King were also factors. In the jazz world the Phil Upchurch Combo had a huge hit with “You Can’t Sit Down”, which ended up crossing over and being covered for the pop & r&b charts. 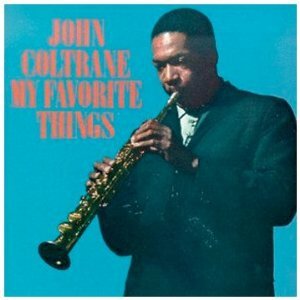 John Coltrane released his monumental “My Favorite Things” as well as “Thelonius Monk with John Coltrane”, a collaboration with the legendary pianist. 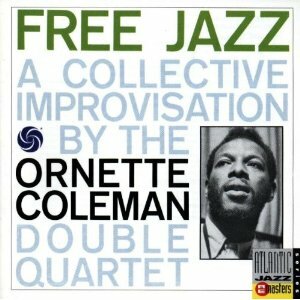 Ornette Coleman continued to push the boundaries of the genre with his self-explanatory “Free Jazz” album. 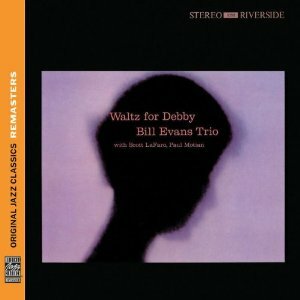 Pianist Bill Evans, a year after his contributions to the great Miles Davis album “Sketches of Spain”, released his most well-known album “Waltz for Debby”. The amazing blues/jazz singer Nina Simone, still relatively unknown at the time, continued releasing albums on the Colpix label, adding to her already impressive body of work. Bobby Darin, just a year or two off of releasing the one two punch of “Beyond the Sea” and “Mack the Knife”, released the underrated song “Lazy River”. There was a new type of pop singer emerging in the early 60’s as well- the heart on your sleeve, almost overly-emotional operatic crooners. But these were singers rooting it rock or country & western, rather than jazz or swing. Roy Orbison, who had huge hits with “Crying” and “Running Scared” in ’61 among others may have been the best of the lot. But Gene Pitney, Del Shannon & Dion were nearly as great. All had enormously beautiful voices and sung songs that asked you for pity- the early 60’s version of Emo. The early 60’s was also the beginning of the girl group sound that would begin to dominate the American charts for the next few years, both before and during the British Invasion explosion. The Shirelles had a few great tracks in ’61, along with the Crystals first single- produced by Phil Spector, and the Paris Sisters. Connie Francis, another sixties holdover was still going strong. Motown Records, still in its infancy, had their first #1 hit with the Marvelettes “Please Mr. Postman”. Smokey Robinson had 1 hit in ’61 as well, but other than them the best northern soul of ’61 was happening outside of Motown with Chicago groups & singers like the Impressions, who scored their first hit with “Gypsy Woman”, Etta James with her signature song and wedding staple “At Last”, the Iceman Jerry Butler. Atlantic Records star Lavern Baker released one of her last great songs with “Saved” and former Drifters singer Ben E. King, had a string of hits including his biggest “Stand By Me”. 1961 was a great year for southern soul, which would soon be known as Carolina beach music. Great songs by William Bell, the Mar-Keys, Solomon Burke, Ike & Tina Tunrer, Carla Thomas and the New Orleans stable of Lee Dorsey, Robert Parker, the Showmen, Ernie K. Doe & Barbara George all say airplay. Doo-Wop, a music that was both present before the birth of rock n’ roll and helped form it was back with a vengeance. So much that the early 60’s is known to have given birth to a full-on Doo-Wop revival period. Most of the groups were one hit wonders, or at least only place one song on the charts in 1961. The Edsels, Barry Mann, Curtis Lee, the Capris, Dovells, Jarmels, Regents, Chantels, Halos, Earls, Stereos, Tokens, Velvets, Little Caesar & the Romans, Shep & the Limelites, Blue Jays, Cleftones, Jive Five, Quotations, Dreamlovers, Sevilles & Capris all came out with one great song. Out of all of those groups only the Regents & Tokens had multiple songs hit the charts in ’61. In the country music world Patsy Cline was the dominant artist, having massive hits with two of her most enduring songs “I Fall to Pieces” and Crazy”. Buck Owens, Marty Robbins, Johnny Cash, George Jones, Faron Young and a then unknown singer-songwriter named Willie Nelson all contributed great songs in 1961 as well. 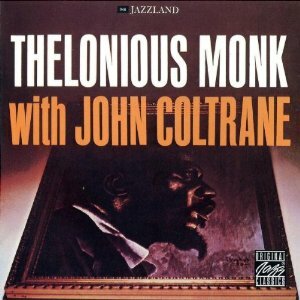 ’61 was an in between year for sure- post early rock n’ roll era, but pre-Beatles and the Phil Spector girl group & Motown sounds were still in there infancies. But check out the list of songs below on these mixes- there is a lot to like. Buy Last Night (Single) – The Last Night! Buy I Know (You Don’t Love Me Anymore) – Funky Divas – Do You Funk?